Why Is A Cat The Purrfect Choice for a First Pet? America may traditionally be a dog loving nation, but kitties are giving pooches a good run for their money, with the 2017-2018 National Pet Owners Survey indicating that around 47.1 million homes in the U.S. have a feline Best Furry Friend (compared to 60.2 homes owning dogs). Rex may be the loyal companion human beings have always dreamed of (and cats may love their independence and privacy), but a kitten can be equally loving and affectionate; all you need to do is find your perfect match. If you have never had a pet before and you are debating between getting a cat or dog, twirl your whiskers (if you have them) while pondering on these interesting facts about cats. Dogs need at least two long walks a day, and that means getting up early (sometimes in the rain or in cold weather) and getting off the sofa after work every evening, without fail. Consider whether or not getting up early on weekends sounds like punishment and truly ask yourself whether or not you have the time or energy to go for an energetic walk to get your dog’s heart racing. If you feel you would be better off with a pet that can exercise on its own, then a cat may be ideal as a first pet. 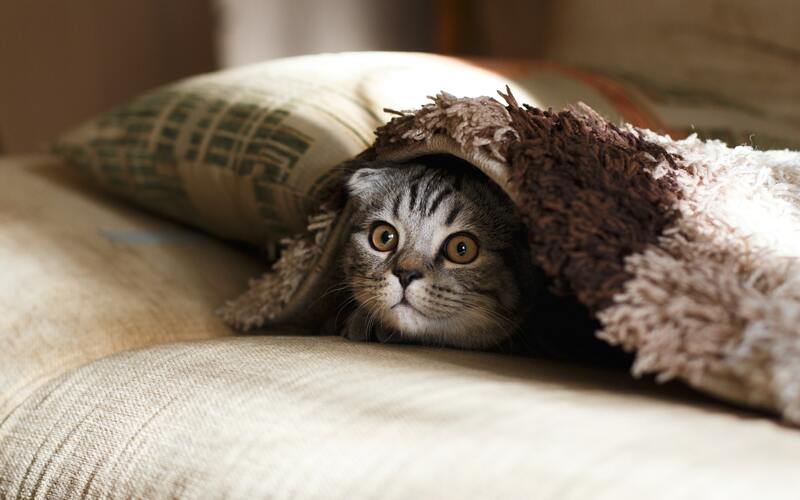 If your kitty will be indoors most of the time, make sure to fill your home with the features it needs to jump, hide, and play. 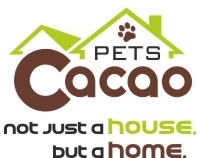 A cute cardboard house by Cacao Pets will be perfect for when your pet feels like a bit of personal time, while a good scratching post with lots of levels and hiding spots will keep him active for many hours of the day. Monthly deliveries of litter and other products like food and toys have become all the rage, since they enable pet owners to forget about having to head for the stores to buy essential items. Getting a new pet is never a good idea if you haven’t made a yearly budget first. According to the ASPCA, a cat costs an average of $894 per year. This amount includes food, monthly flea and tick medication, de-worming tablets, vaccinations, medical visits, and the like. Dogs can cost over $1,000 per year (for a big dog) so it is important to make your calculations before making your choice. A study by A Qureshi et al found that cat ownership is linked to a decreased risk of death due to cardiovascular disease. Researchers noted that having a cut can actually be an interesting strategy for lowering the likelihood of cardiovascular disease high-risk individuals. Of course, dogs also bestow a host of health benefits, including lowering stress levels and helping us fight obesity (because we have to take them for daily walks). If you are at the right time in your life for a pet, and you tend to spend quite a few hours away from home every day, a cat could possibly be an ideal companion in your life. Cats cost less, entertain themselves better, and won’t make you feel guilty when you have to say goodbye in the morning. They also wield important health benefits (similar to those provided by dogs) so if you’ve always been fascinated by feline beauty, why not invite a cute kitty into your home and begin a beautiful and unconditional friendship to be cherished by both you and your pet?